Klip Gallery: Infusionsoft – How can we help you today? Select an Infusionsoft Klip from the Gallery. In the first dialog box, you are asked for your Infusionsoft Account Name and API Key. When you log in to Infusionsoft, you should see your account name right away. Enter your Account Name into Klipfolio. 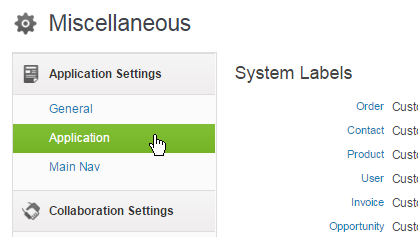 In Infusionsoft, on the top navigation menu, hover over Your Profile Icon and select Manage Accounts. You can now see a list of your accounts. To find your API Key, remain logged in to your Infusionsoft Account. On the top navigation menu, hover over the Infusionsoft Icon. Under Application Settings, select Application. Under API, copy the Encrypted Key. In Klipfolio, at API Key, paste your key. Now that you have your Account name and API Key, click Add Klip.